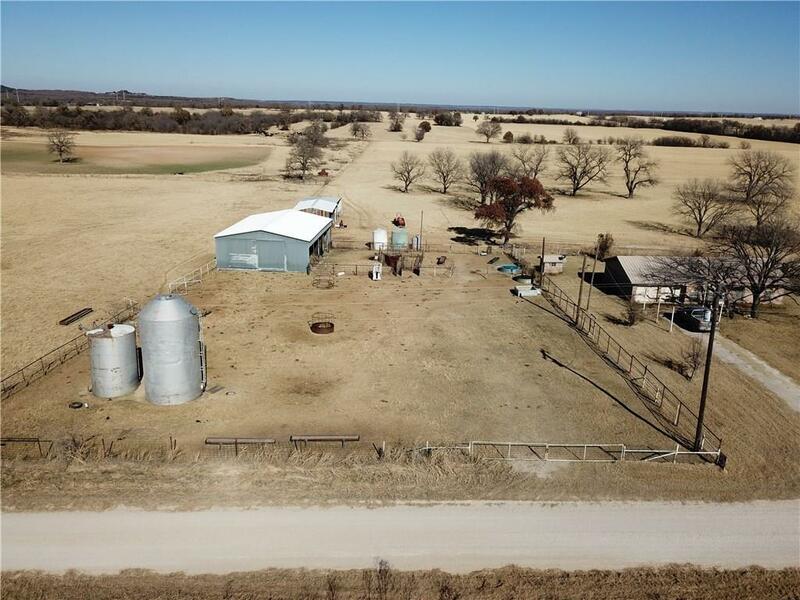 BEAUTIFUL 80+ or - ACRE RANCH LOCATED IN SOUTHERN WISE & JACK COUNTY! COASTAL BERMUDA WITH SCATTERED MATURE OAK TREES ON SANDY LOAM SOIL! GORGEOUS VIEWS ON THIS ROLLING PARK LIKE PROPERTY! 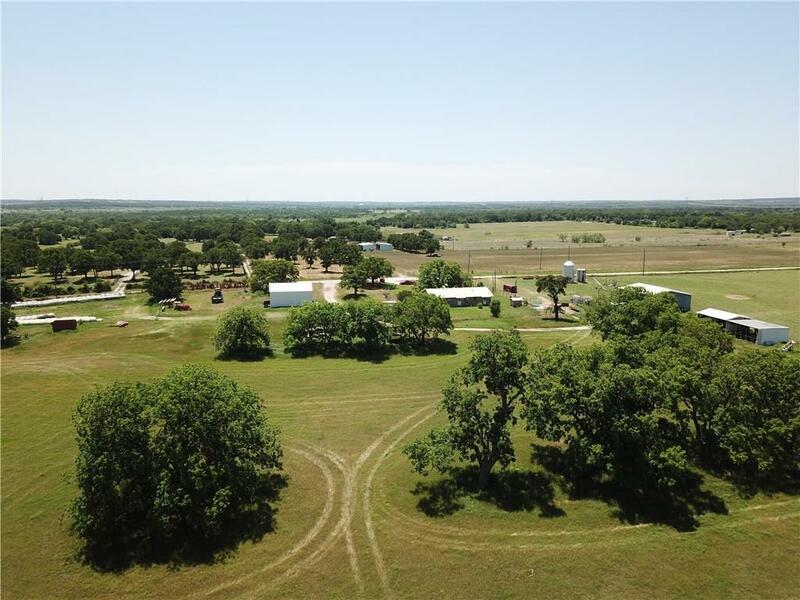 1698 sf home, Numerous Barns for Equipment, Hay, and livestock! Currently used for Hay production and Cattle, but would make an ideal Equine operation. Good fences, as well as crossed fenced! Approx. .6 road frontage on Oates Rd. All of the work has been done, approx. 90% of property is in Coastal Bermuda. 2 water wells and 2 seasonal ponds. House was built in 1972 and needs some updating, but the value of this property is in the land and improvements. 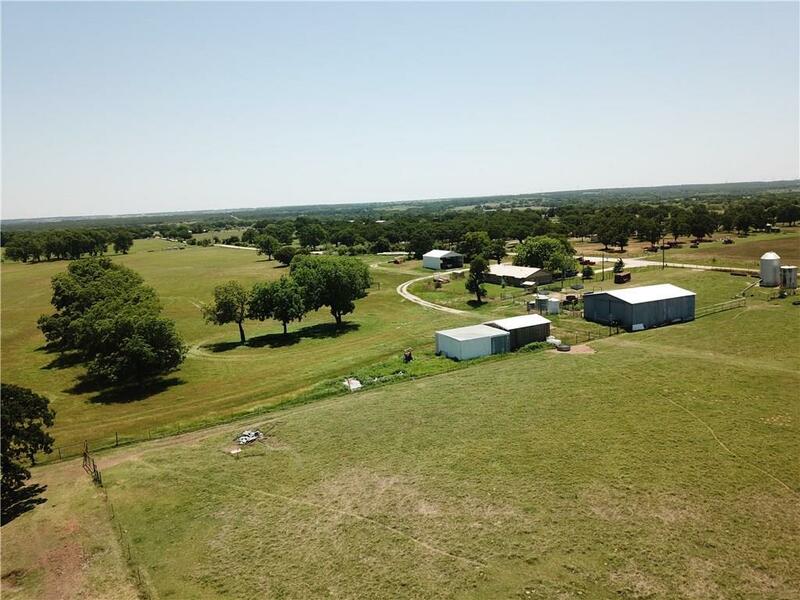 This property is ready for your Cattle & Horses! Offered by Barry Kirkpatrick of Kirkpatrick Realty.